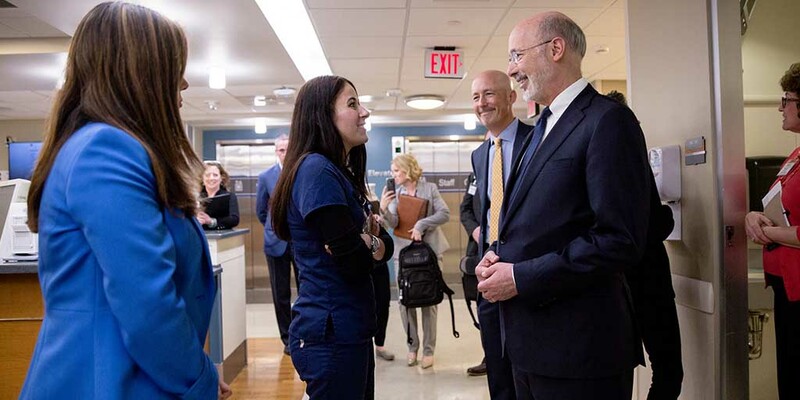 Governor Wolf joined a group of nurses for a roundtable discussion on workforce development, nursing careers and safe staffing ratios. 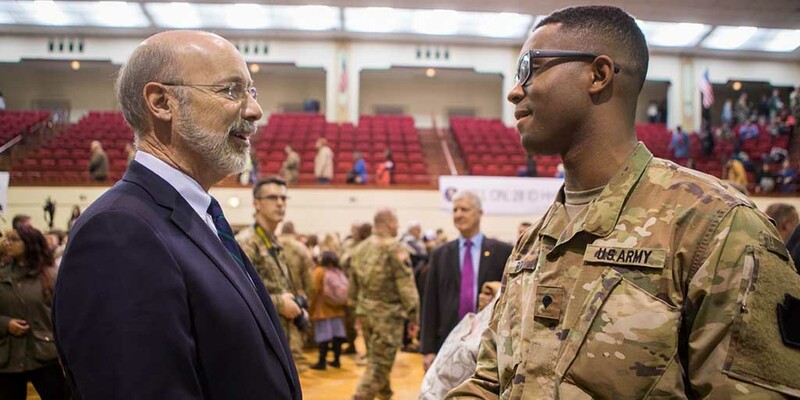 Governor Wolf announced that his administration has secured a $1.6 million, 5-year Troops to Teachers grant. 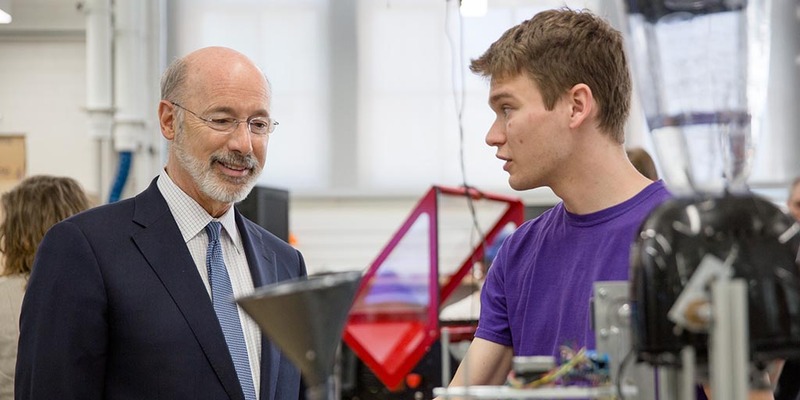 Governor Wolf announced the approval of new funding to Reading Area Community College to provide young adults with basic manufacturing production and employability skills to help them get good-paying, reliable jobs with area manufacturers. 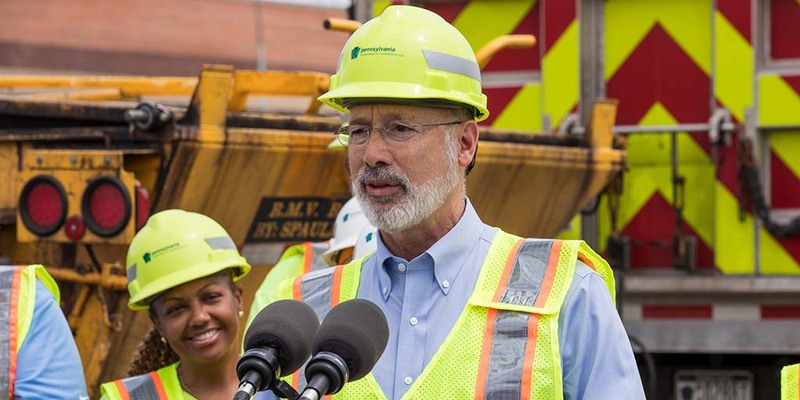 Following a long winter season with dramatic temperature swings, Governor Wolf announced that PennDOT is mounting an aggressive campaign to accelerate repaving work on interstates and attack potholes across Pennsylvania as part of a Resurface PA initiative. 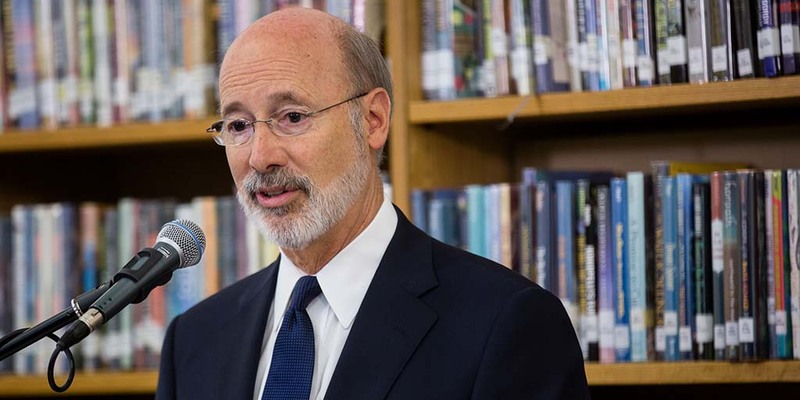 Governor Wolf spoke out against Senate Bill 2, which would siphon scarce resources from public schools, according to the Pennsylvania School Boards Association, and direct those funds to private schools.